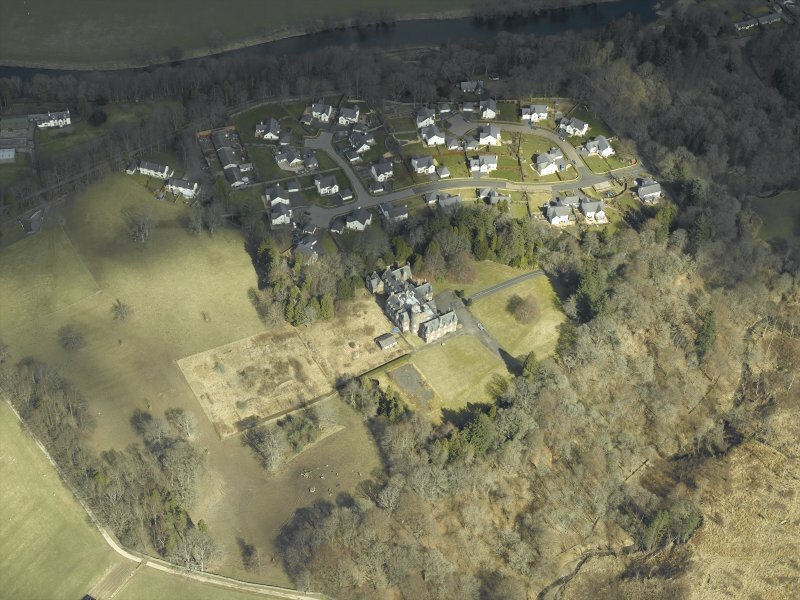 Oblique aerial view centred on the country house and housing estate, taken from the E.
General oblique aerial view of Peel House, taken from the W.
General oblique aerial view of Peel House, taken from the NNW. 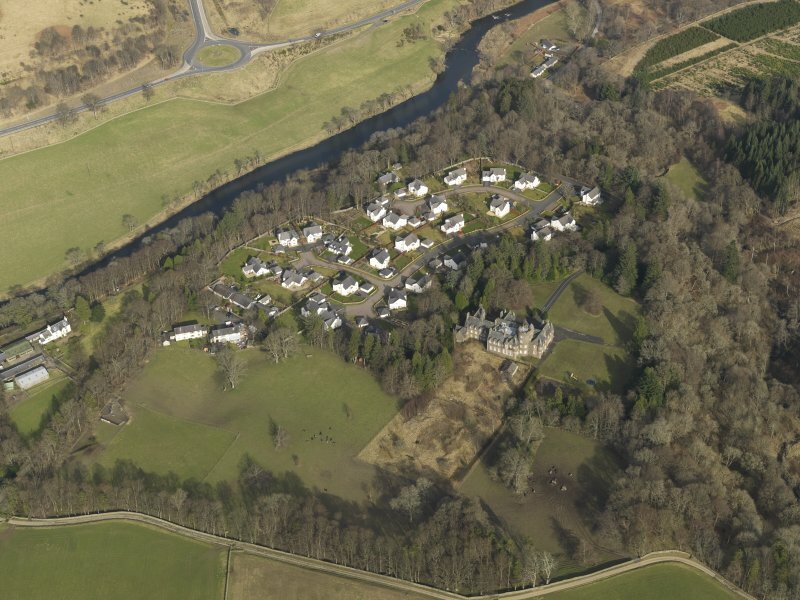 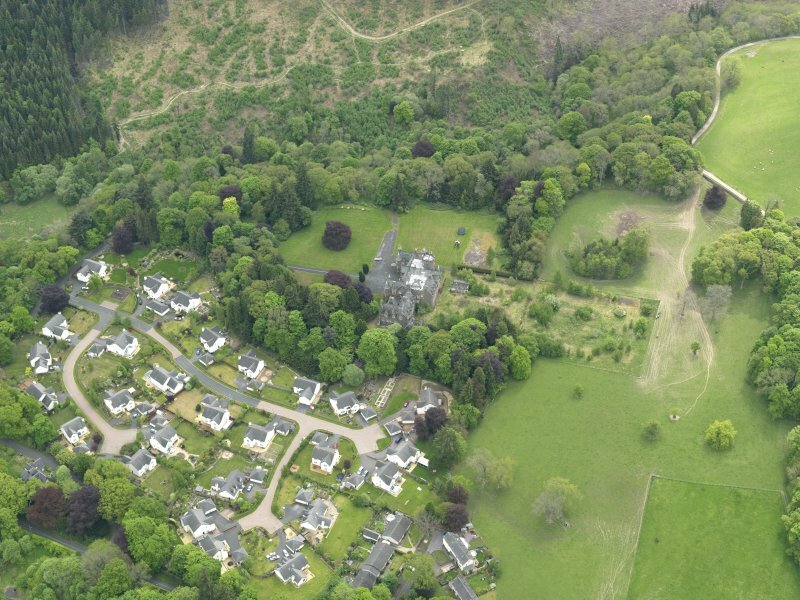 Oblique aerial view centred on the country house and housing estate, taken from the WSW. 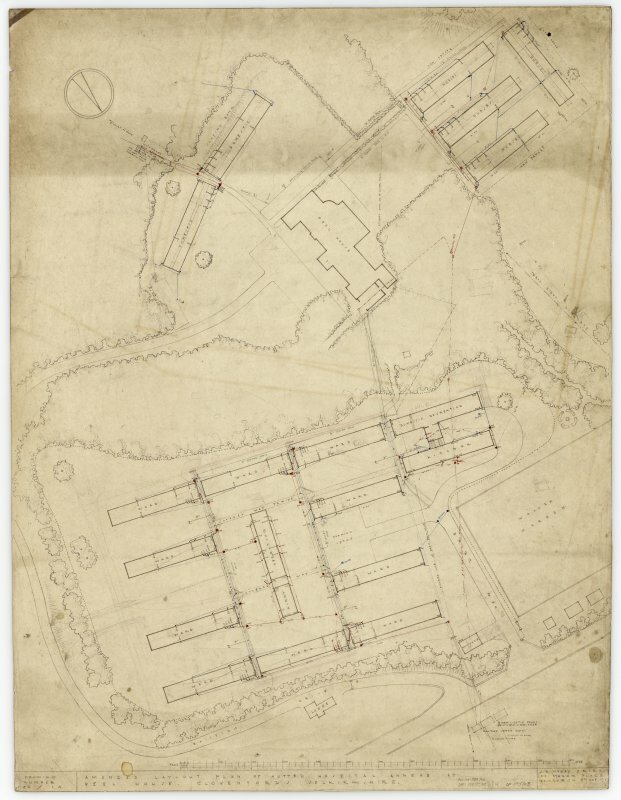 Layout and block plan, showing location of wards, x-ray and operating theatre, domestic and nurses accommodation, mortuary, original house and gate lodge. 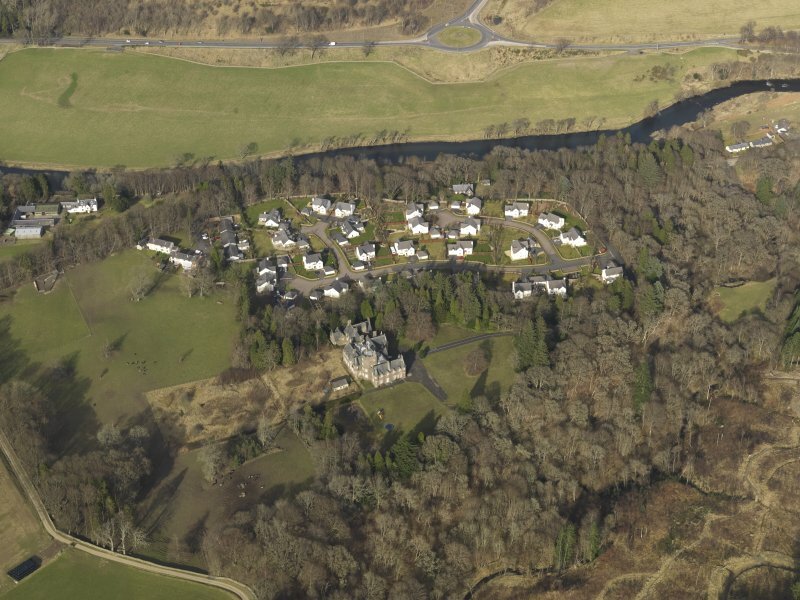 General oblique aerial view of Peel House, taken from the N.
Oblique aerial view centred on the housing estate with Peel House adjacent, taken from the WSW. 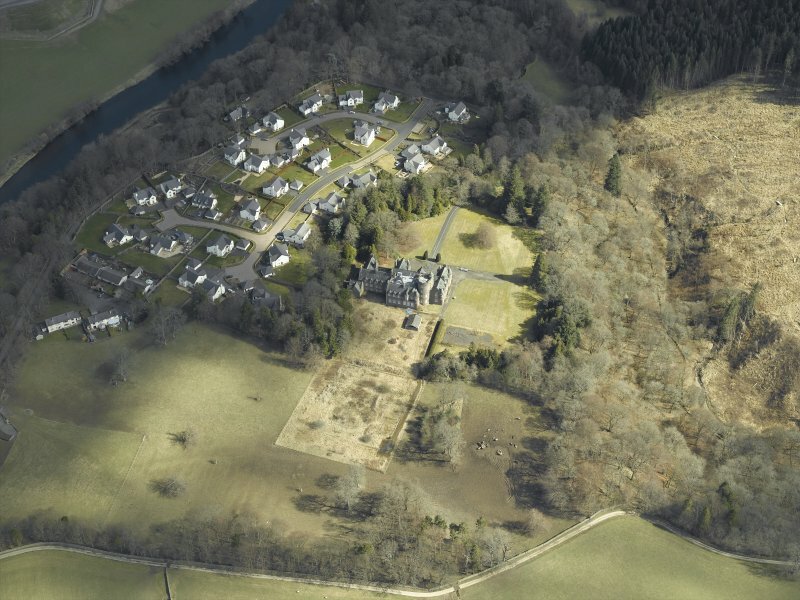 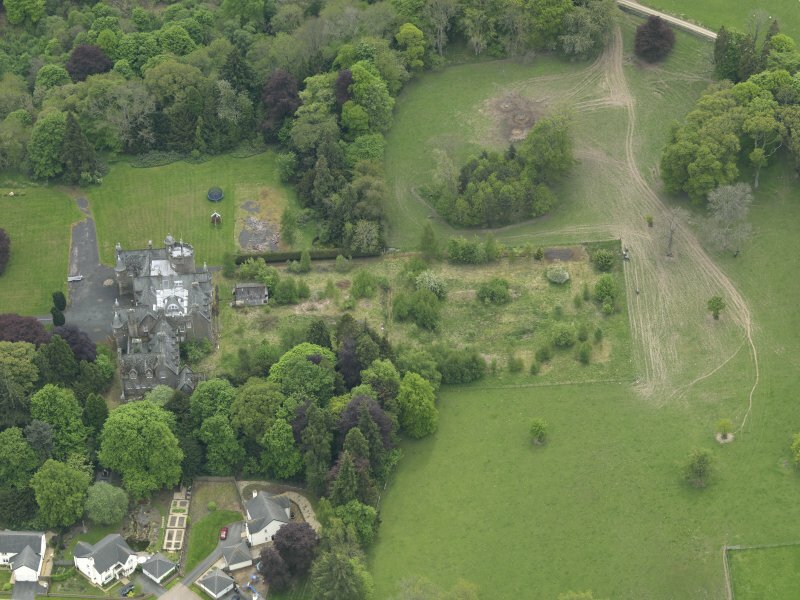 Oblique aerial view centred on the country house and housing estate, taken from the W.
General oblique aerial view of Peel House, taken from the NE. 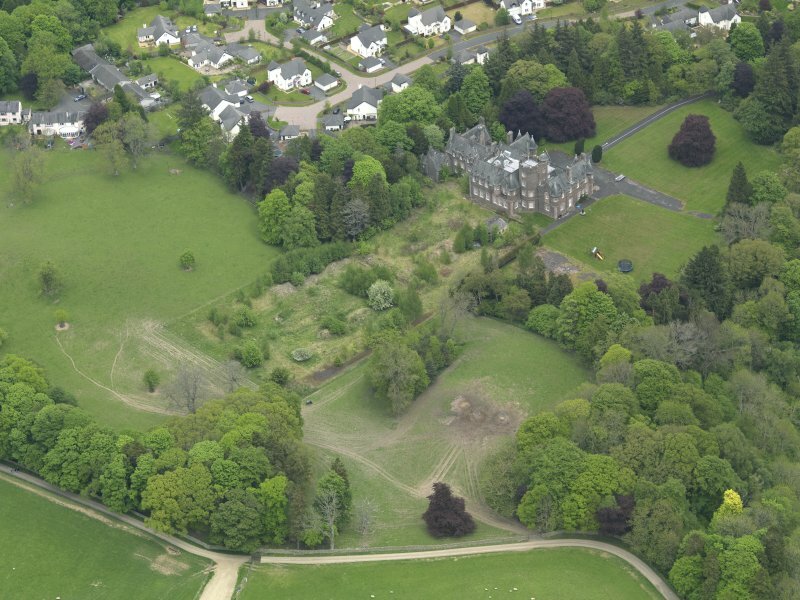 General oblique aerial view of Peel House, taken from the S.
General oblique aerial view of Peel House, taken from the SW.
General oblique aerial view of Peel House, taken from the WNW. 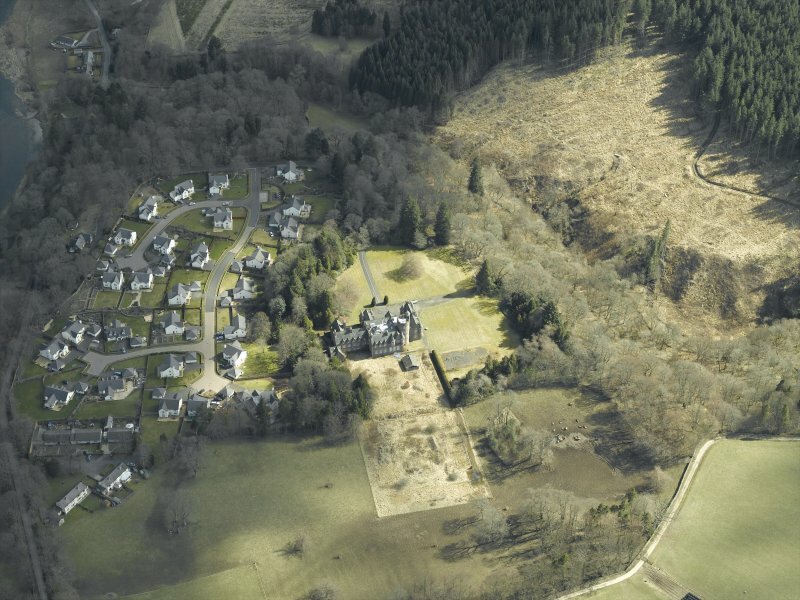 Oblique aerial view centred on the housing estate with Peel House adjacent, taken from the SE. 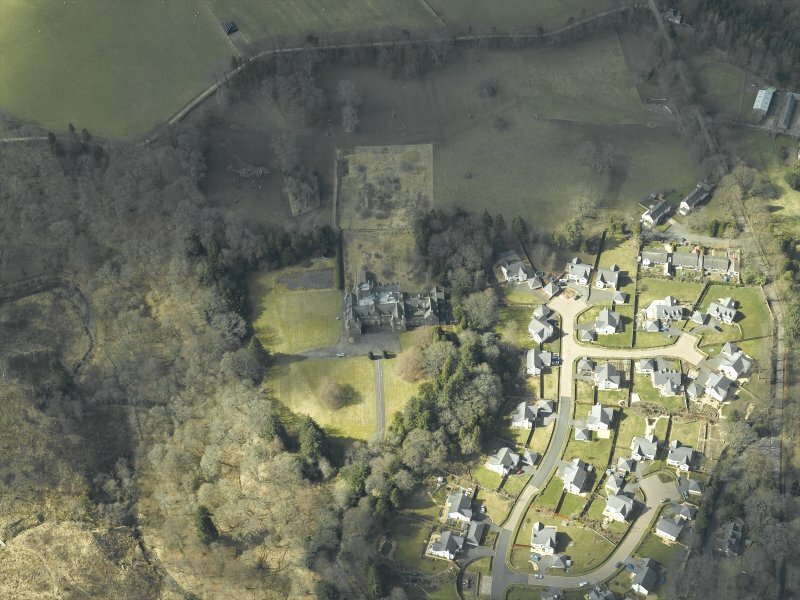 Oblique aerial view centred on the housing estate with Peel House adjacent, taken from the SSW. 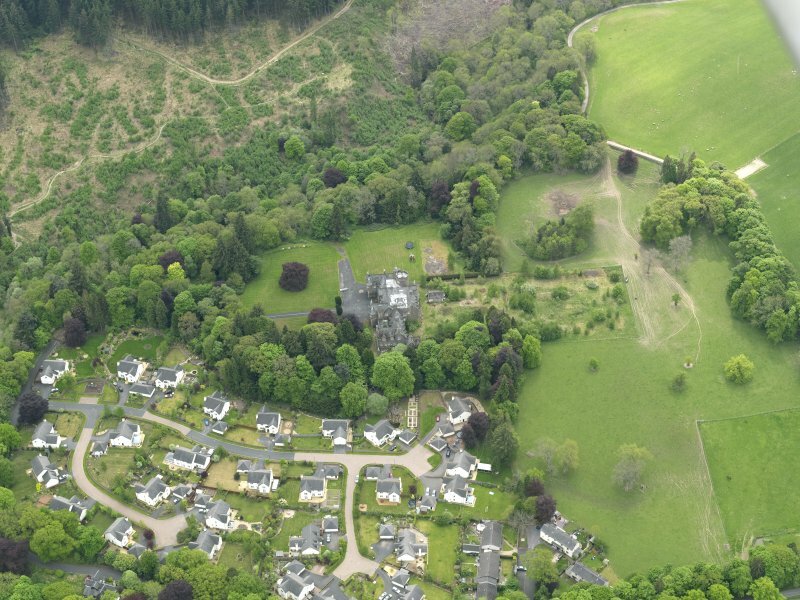 Oblique aerial view centred on the housing estate with Peel House adjacent, taken from the NW. 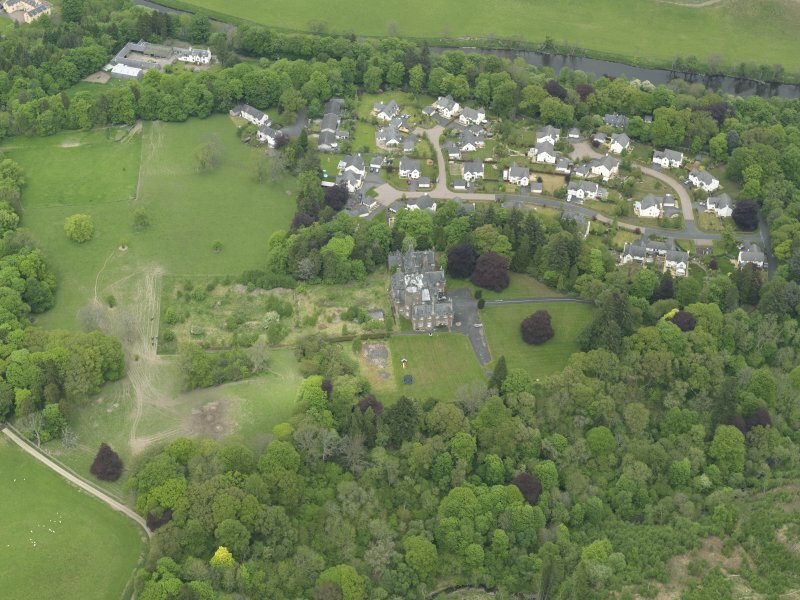 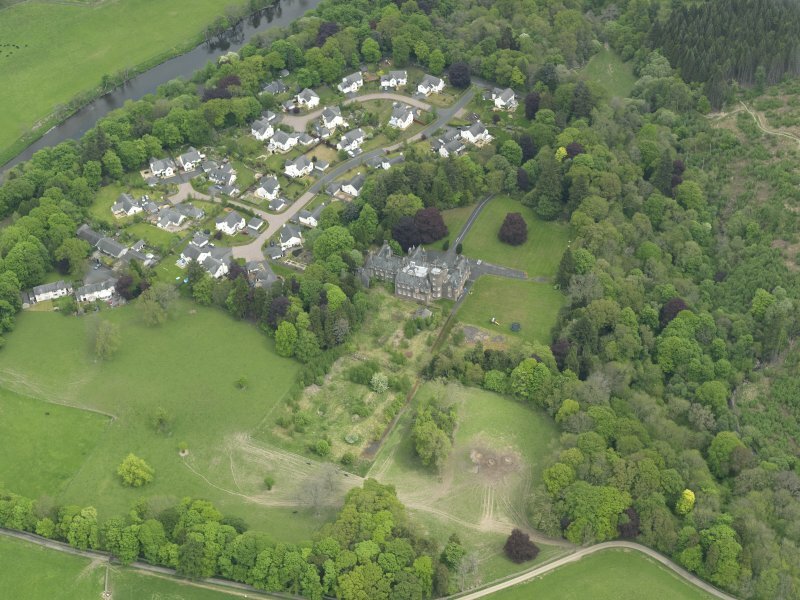 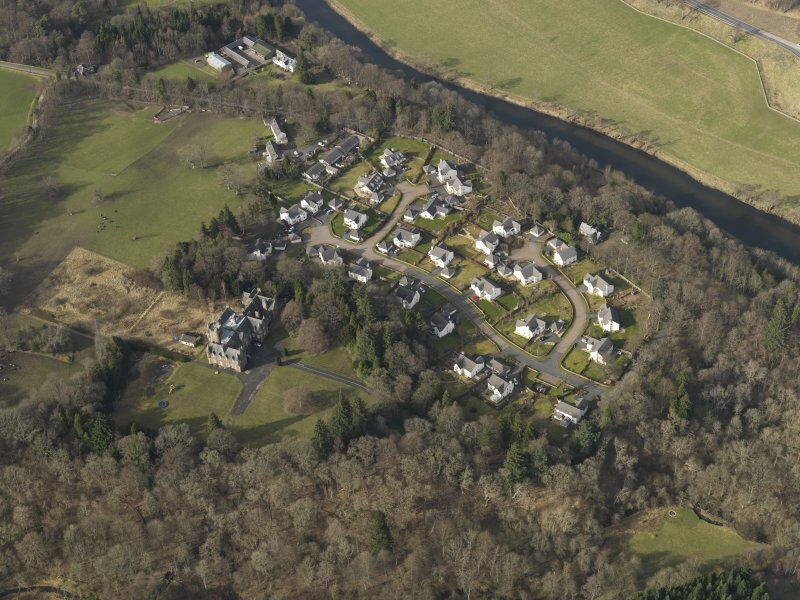 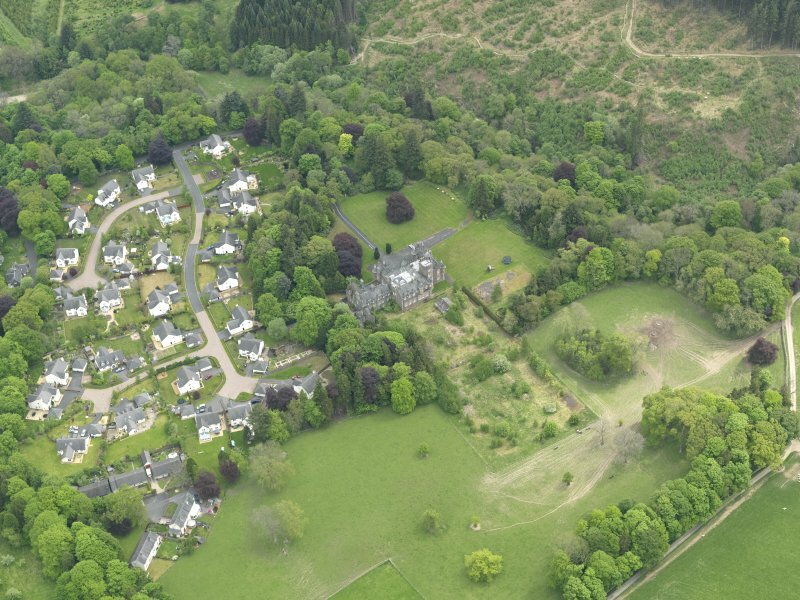 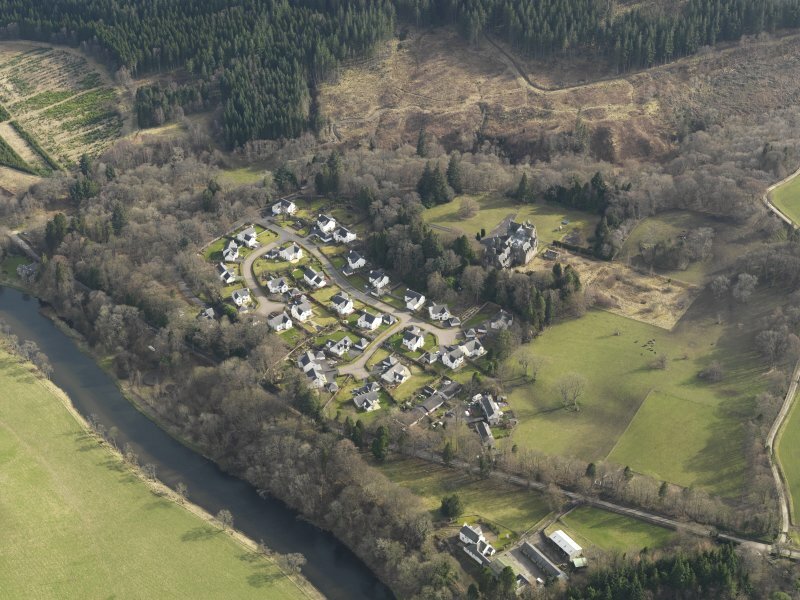 Oblique aerial view centred on the country house and housing estate, taken from the SW. 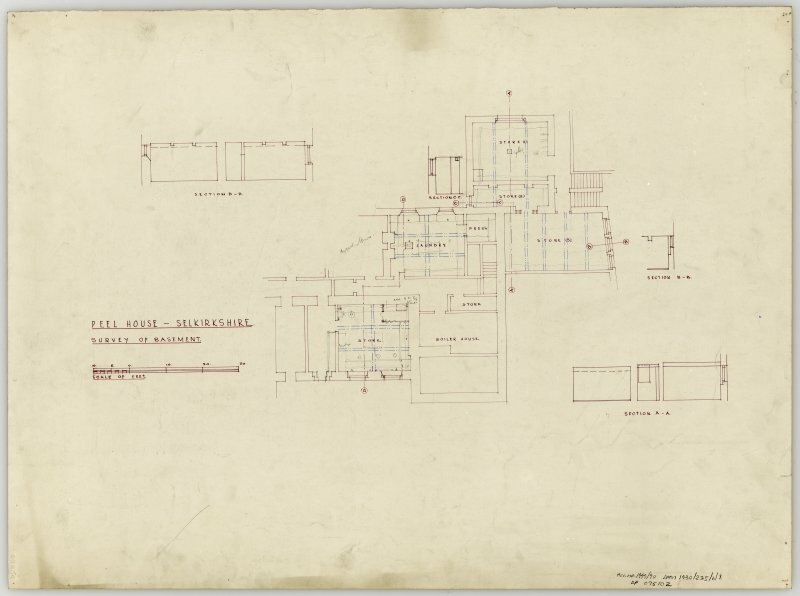 Basement plan of Peel House showing original and new layouts for storage. 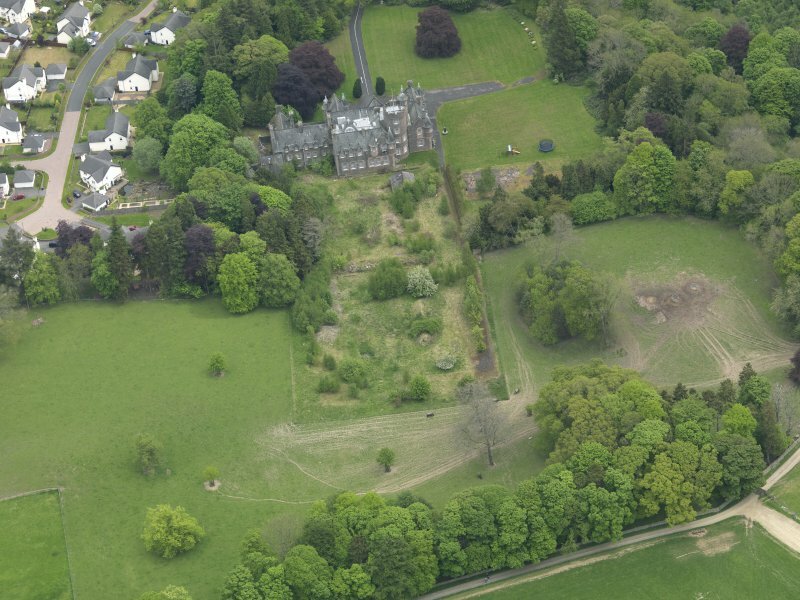 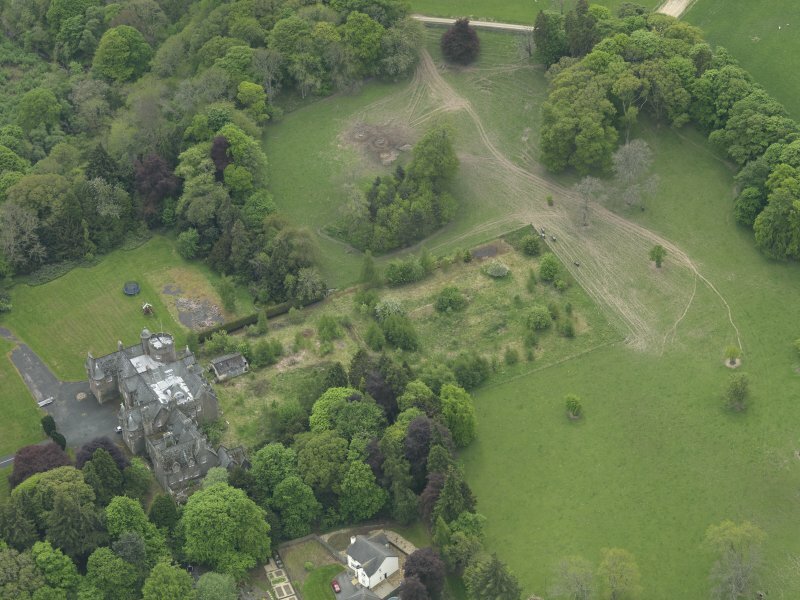 General oblique aerial view of Peel House, taken from the WSW. 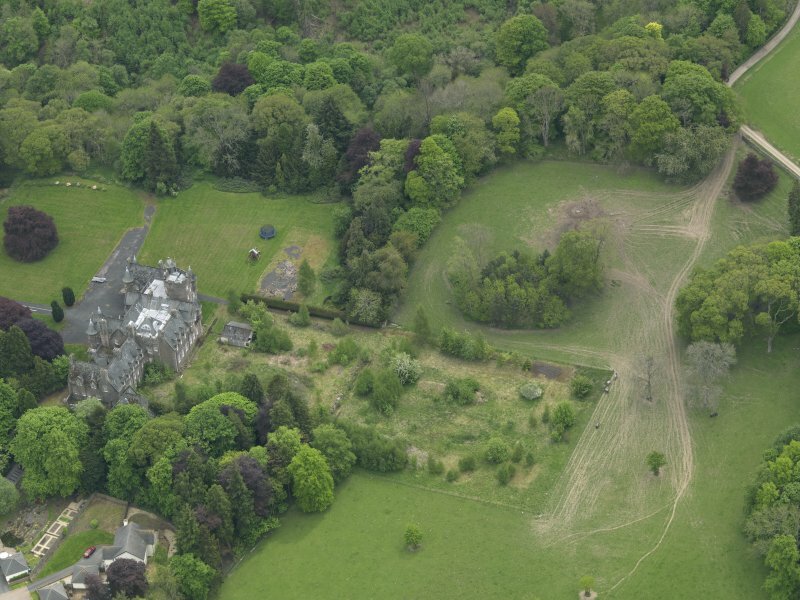 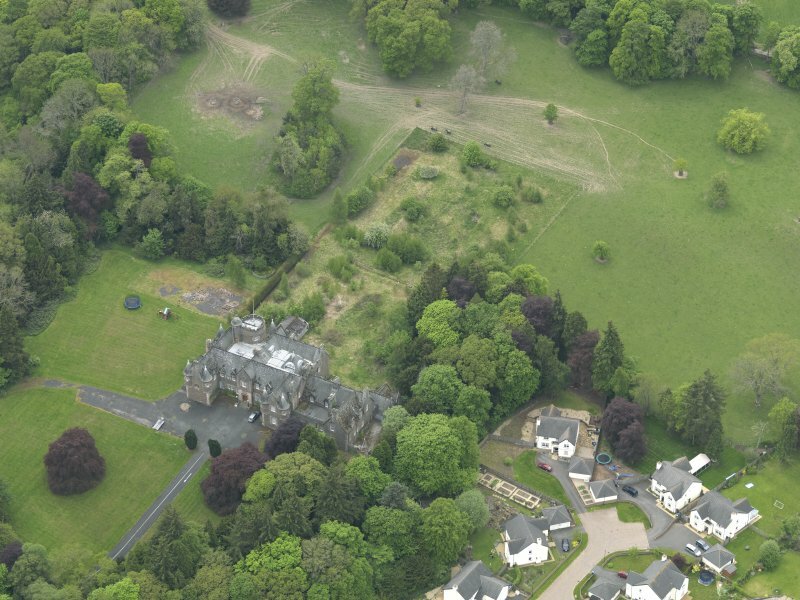 General oblique aerial view of Peel House, taken from the NW. 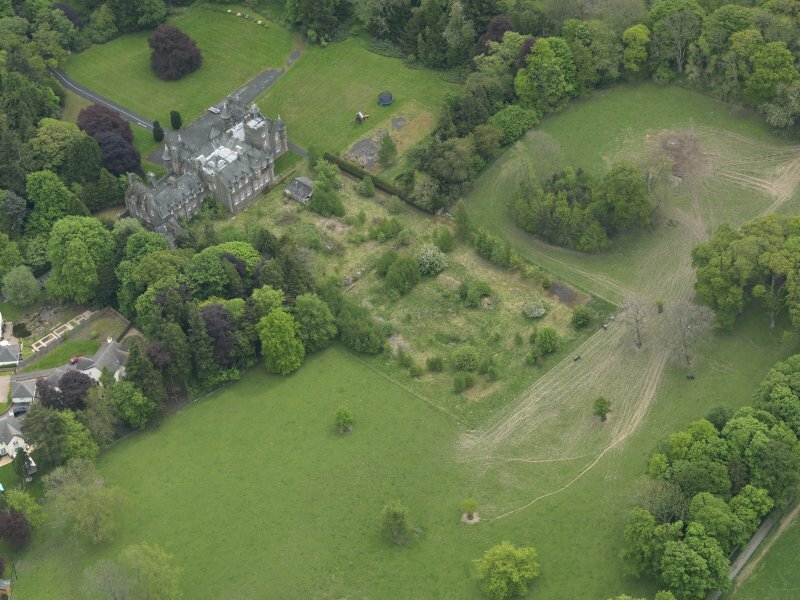 General oblique aerial view of Peel House, taken from the NNE. 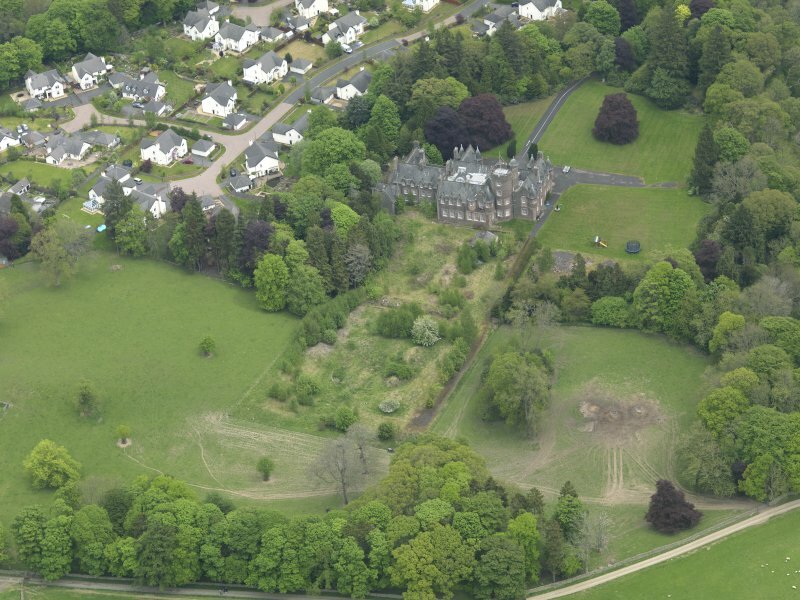 Architect: Harold Tarbolton and John Kinross c.1900.